The New Jersey Web Development team is proud to announce our latest community site Delaware River Towns Local. 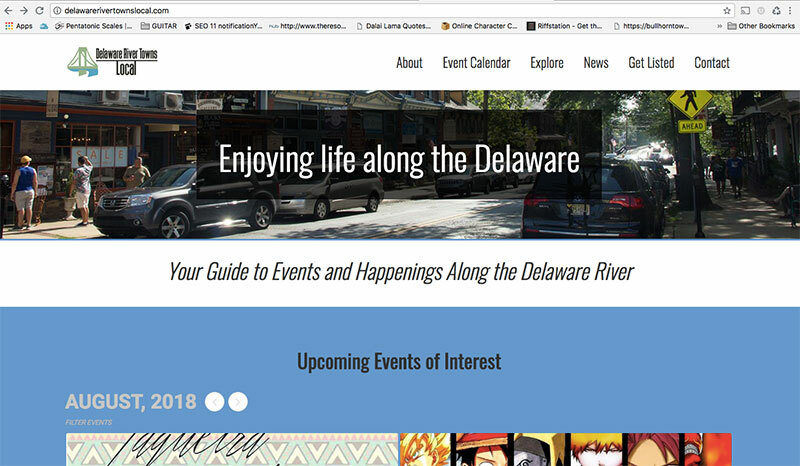 Part of the Trinity Cares initiative, Delaware River Towns Local is the one-stop website for local events, news and current events located in the Delaware River Towns of New Jersey and Pennsylvania. Trinity Web Media’s New Jersey HQ, located in Stockton, NJ which is smack in the middle of the Delaware River Towns area. Built out of the need to find out what is happening in the area, the NJ team took things in their own hands to create a comprehensive event calendar and news site. Using the WordPress Genesis Framework, this site is powered by Mai Pro Lifestyle theme and EventON events plugin, we expect this site to scale with more and more content as dictated by local need. 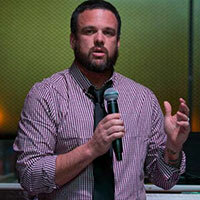 Check it out, visit the River Towns, attend an event and let us know what you think.